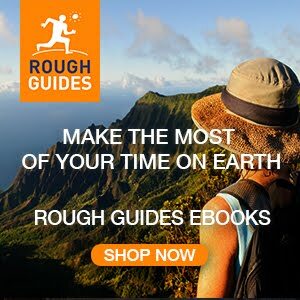 Insight Guides is all you need to inspire every step of your journey. This easy-to-use guidebook has stunning photography, In-depth features on history and culture and detailed maps. This Insight Guide now includes a free New Zealand destination app and New Zealand ebook, all for the same great price. - Explore the country's vibrant history and culture, and understand its modern-day life, people and politics. - Discover the best destinations, sights and excursions, and be inspired by stunning photography. 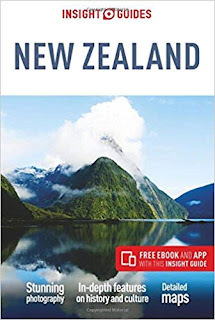 - Uncover the Best of New Zealand, which highlights the most special places to visit around the country. - Explore Maori culture and discover New Zealand's food and wine. - Invaluable maps, travel tips and practical information ensure effortless planning, and encourage venturing off the beaten track. - Inventive design makes for an engaging, easy reading experience. Make the Most of Your Time on Earth with the Insight Guides New Zealand.